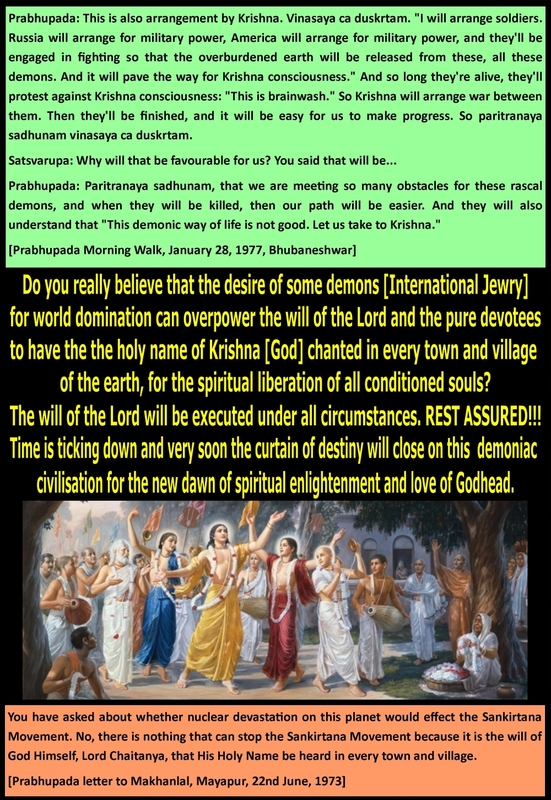 THE JEWS KILLED SWAMI JESUS - PRABHUPADA ! 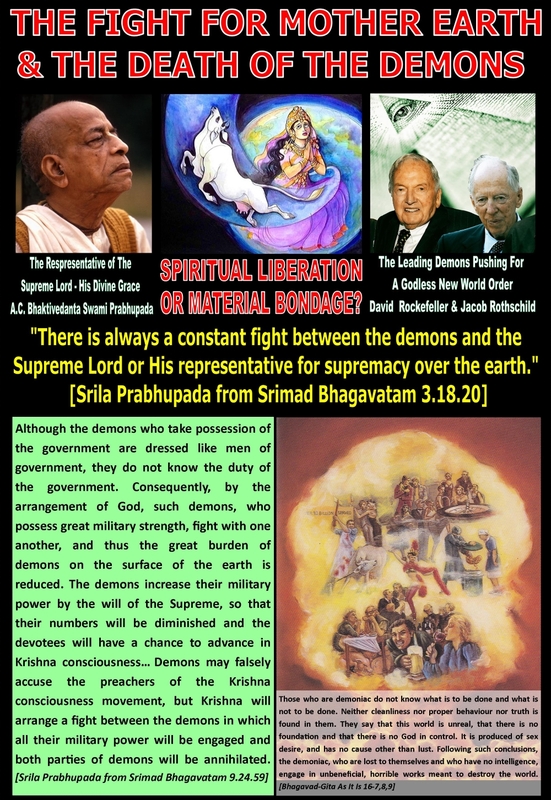 There is always a constant fight between the demons and the Supreme Lord or His representative for supremacy over the earth. 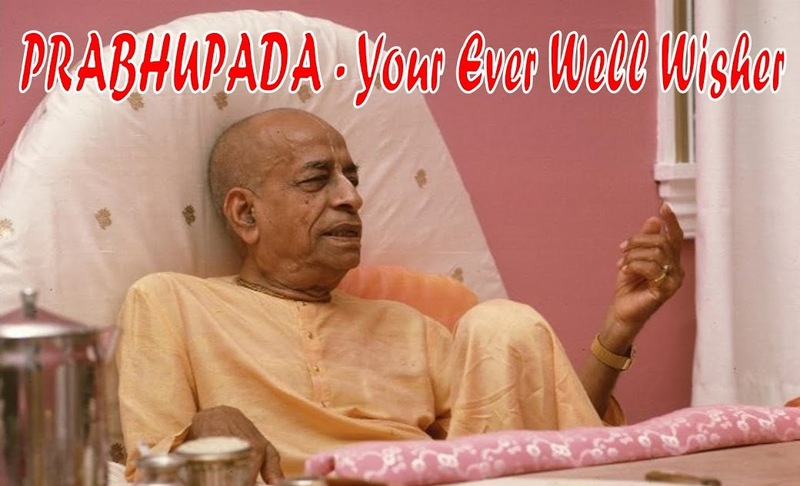 There videos contanining information from some people who confess they witnessed/forced in satanic rituals and abuse. Many of these people also report recalling abductions by different types of humanoids, ufo's, etc. They say many are due to government involvement. There's information also that entities from other dimensions and some say some of the annunnaki's control the shadow government. This world is very messed up in a sense.